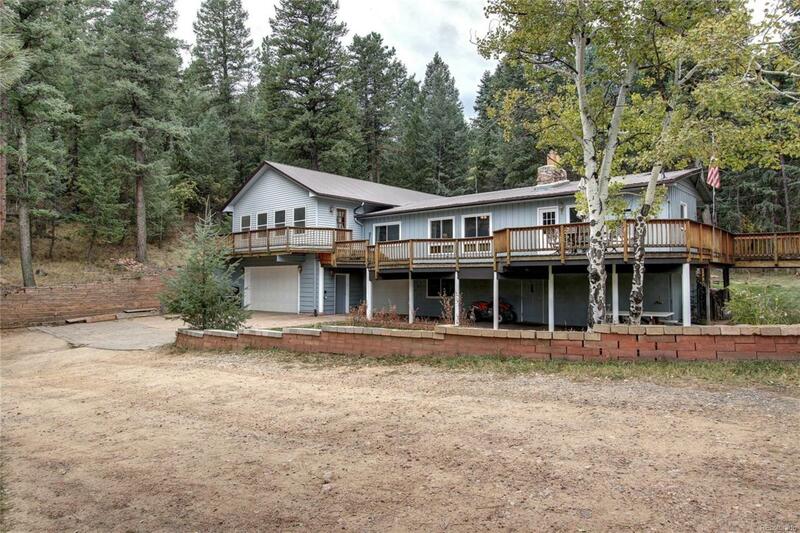 4 bedroom, 3 bath home with over 3700 square feet of finished square footage. 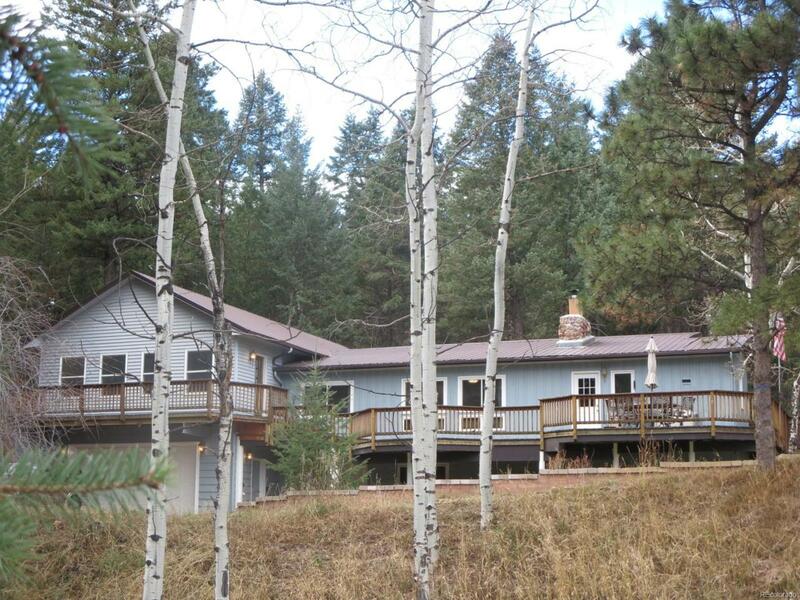 Beautiful well cared for home on close to 3 acres, private use-able flat lot. Huge 5 Car Heated Garage, Plus Huge Heated Workshop, Bring the toys/trailers/boats/RV's/ATV's, ample indoor & outdoor storage. 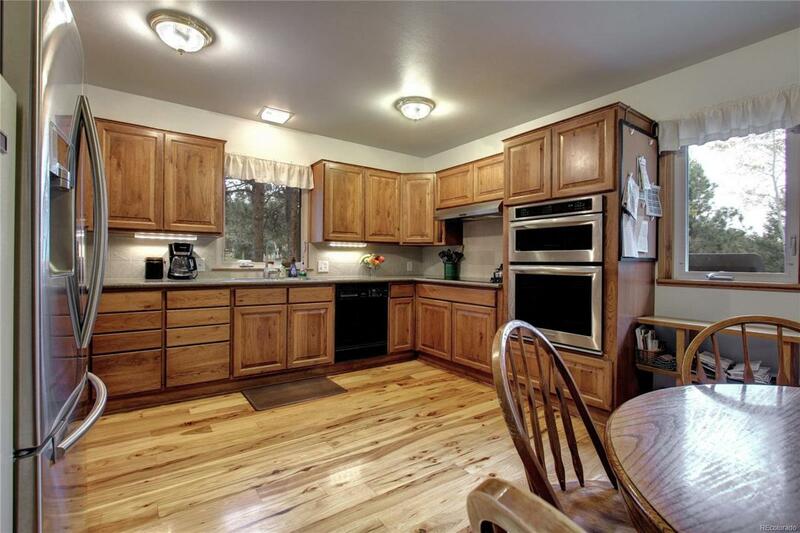 Updated hardwood kitchen cabinets, stainless steel appliances, and hardwood floors. Huge master bedroom/master bathroom with master bath, tub, & shower. 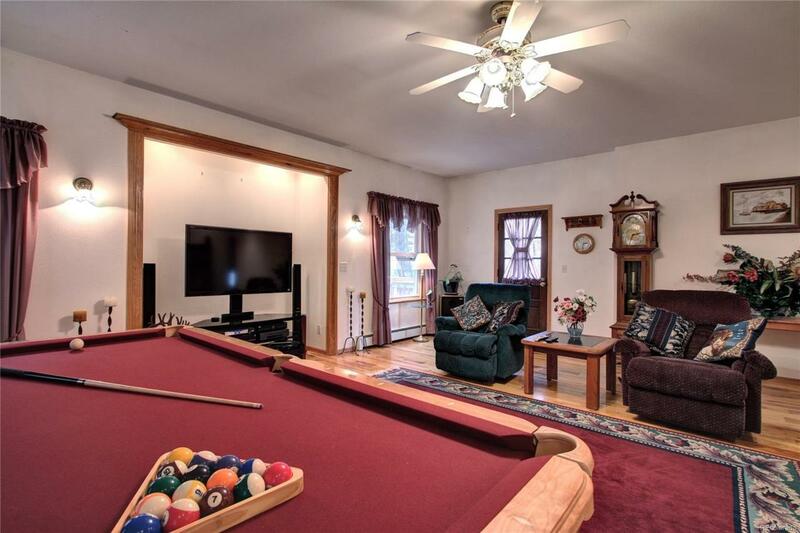 Large bonus recreation/entertainment room, multiple additional spaces/rooms for home office, storage, bedroom, etc., finished walk-out lower level with wet bar, 2 wood fireplaces, hardwood floors, new carpet, updated triple pane windows, steel roof, potential horse property, High speed internet. Close to Downtown Evergreen, Schools-Wilmot Elementary, Evergreen High School, close to Jefferson County Open Space Parks, 3 Sisters, Evergreen Mountain, Evergreen Lake, & Golf Course.